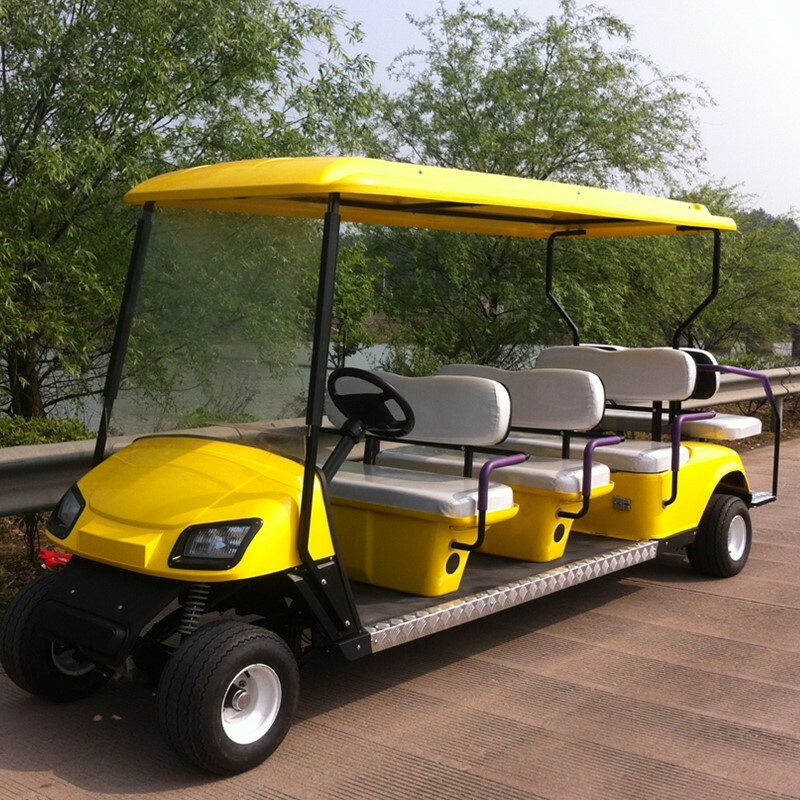 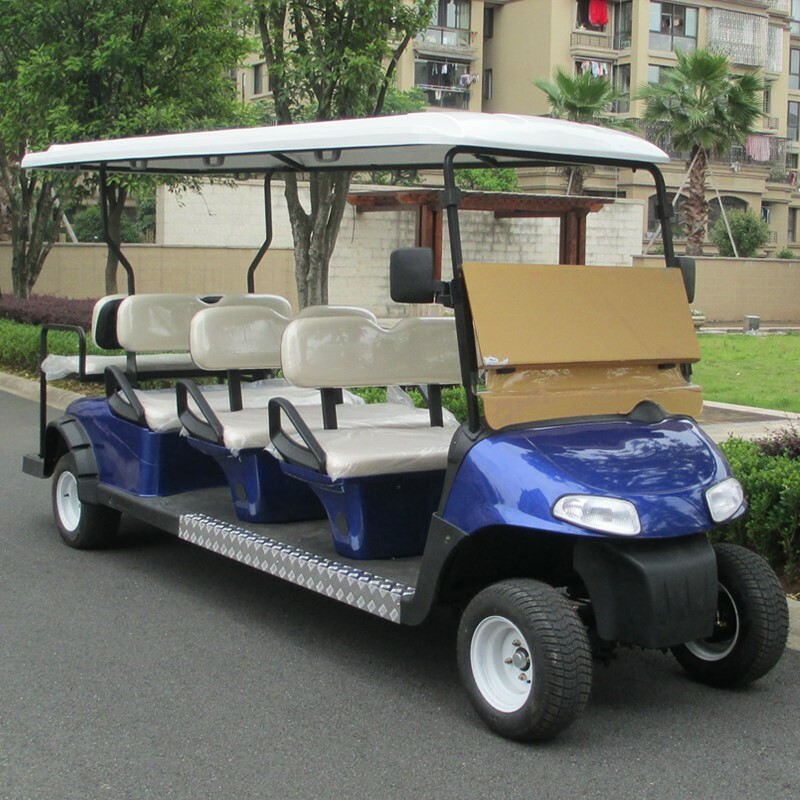 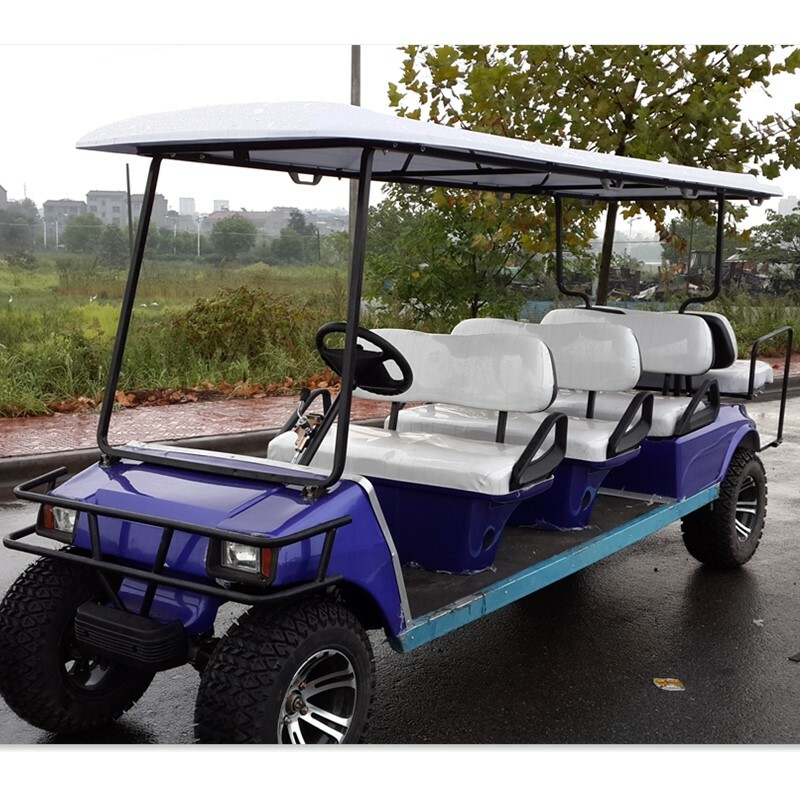 We are the only factory in chian able to produce 8 seat electrical golf cart with this ezgo type,as your prefer,we have it with gas or battery power for your choice,this overall size of this 8 seat golf carts is 4250mmx1200x1710mm,wheel base is 3140mm,the net weight for it with battery power is 580kgs,for it with gas power is 500kgs around,our this 8 seats golf carts with ce are widely use at park,tour area,hotel,air port at home and abroad and enjoying very good feedbacks for its high cost performance and stable quality. 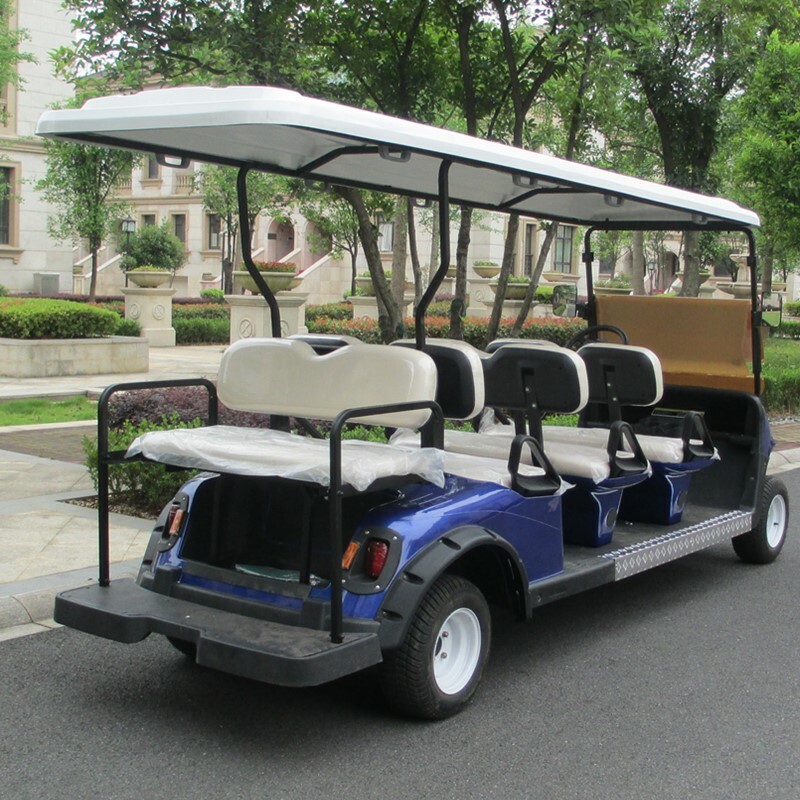 Yongkang jinghang sightseeing vehicle co.,ltd specialized ln designing and producing gas and electric golf carts,sightseeing cars since 2002 which is one of the earliest factory in this industry in china, our factory make the frame and do the paintting by ourself, we produce gas golf cart since 2005 and currenty we are the only factory producing gas golf carts maturely in china. 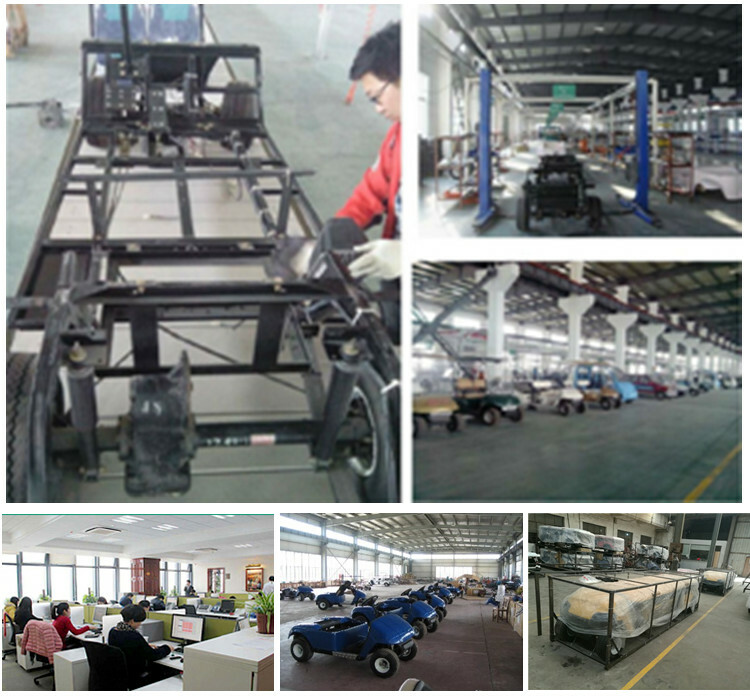 5: Strong production ability . 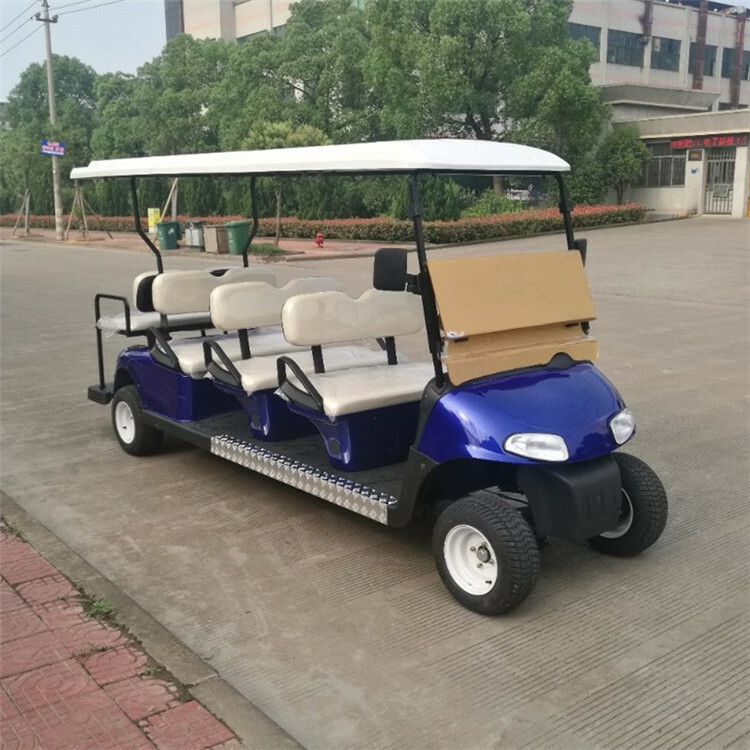 we do initial test at factory and after that we will test them by climbing the 45 degree(for gas power) rough moutain slope and long way driving to make sure the really work well before loading! 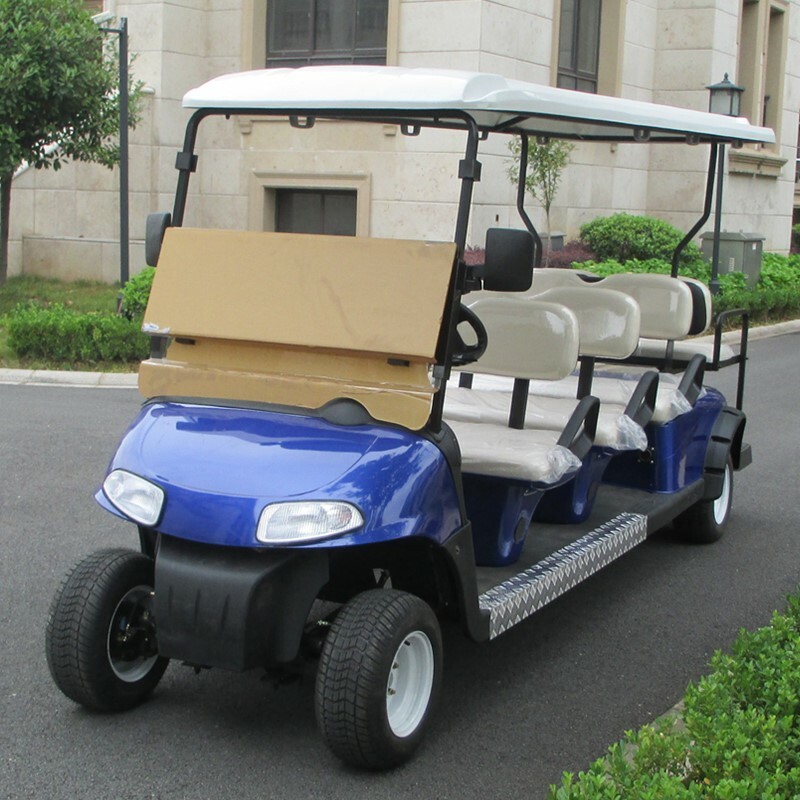 8.What is your delivery Methord? 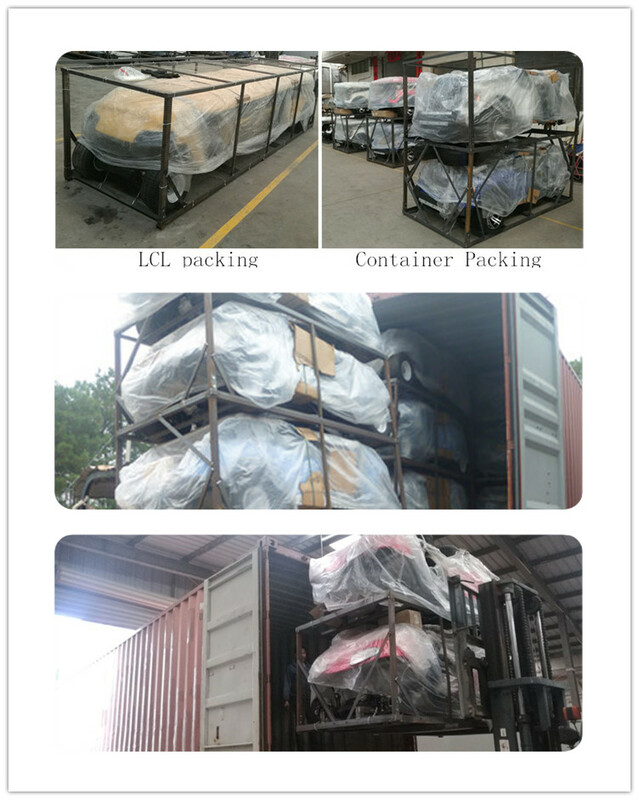 We Normally deliver by sea, to check the shipping cost to your required destination port.